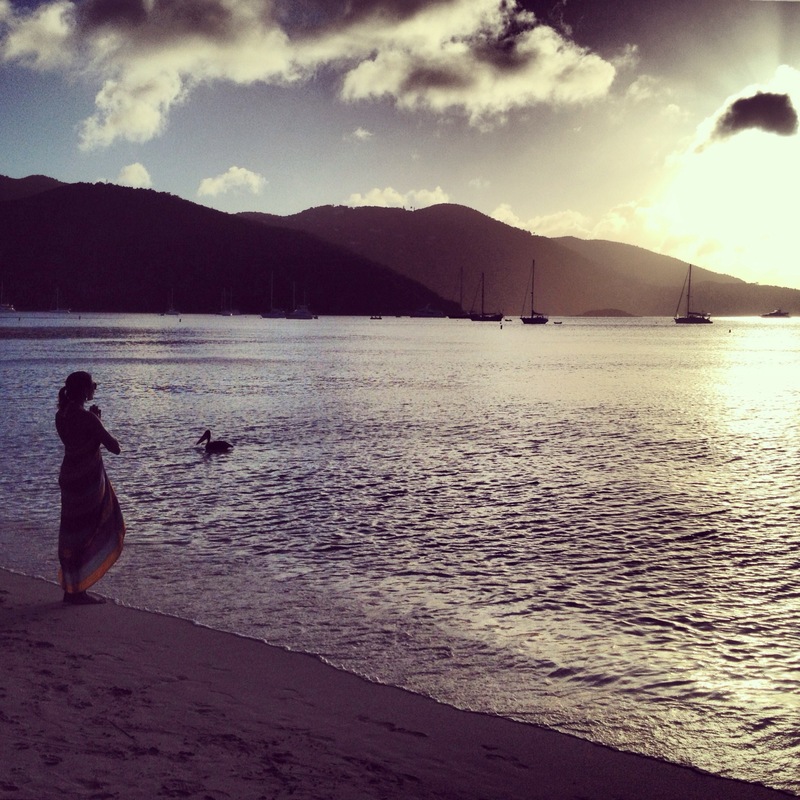 Born, raised and currently living on the beautiful island of St. Croix, U.S. Virgin Islands, I live for travel, adventure, yoga, the arts, and the natural beauty that surrounds me. Ever since I was a little girl growing up on such a small island, I had always dreamed about escaping to far off exotic places…ecstatic at the thought of the adventures that awaited me….and the fairy tale story I could conjure in my head. There was always a longing to explore the unknown…spread good in the world…and use my innate gifts to inspire. Now that I am an adult, I don’t think that I have steered too far from my childhood dreams. Every day I count my blessings… as I enjoy living in one of the most beautiful places on earth…I relish devising my next globe-trotting adventure…I have the opportunity to share my photo-artistic talents with the world…and I am able to spread compassion and love through my yoga practice. This blog is a reflection and documentation of my past and present world travels, as well as, my manifold passions. With that said, I hope you enjoy following my adventures!